The University of Winchester has been providing excellence for education for over 175 years and currently has nearly 7,500 students enrolled. 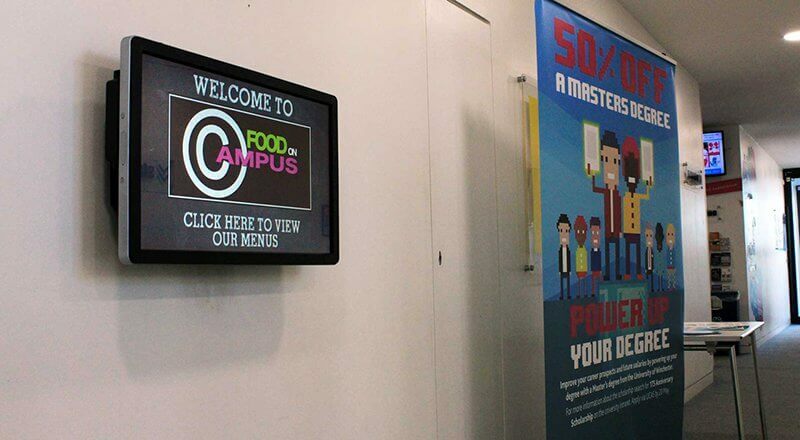 The University of Winchester’s Catering Department provides a healthy sustainable lifestyle for students, whilst maintaining excellent customer service and of course value for money. 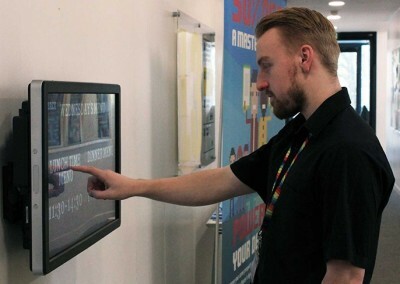 It caters for students, staff and for the general public as part of its conferencing services through it’s eight outlets on campus. 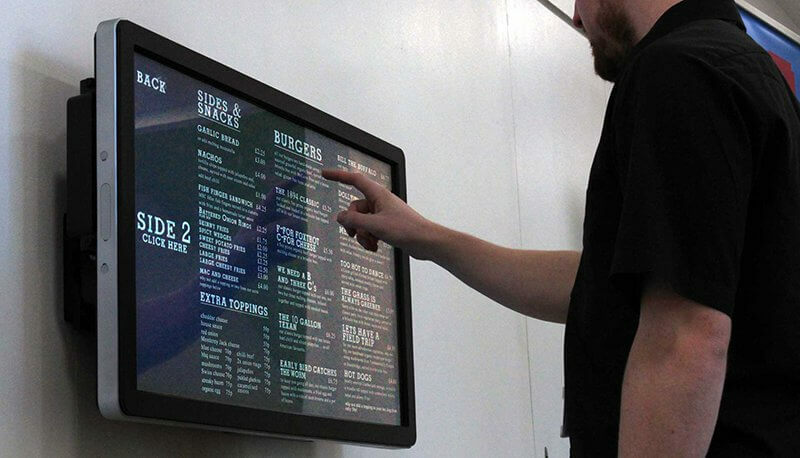 The University of Winchester catering department were looking at ways of delivering allergy information to their students for their food outlets. 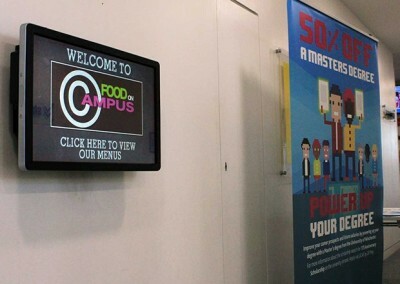 They were seeking modern ways to engage with their students and staff, as well as providing critical information about the allergens as required by EU law. 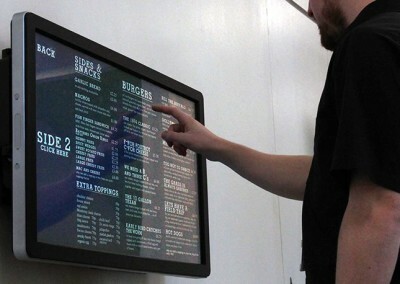 Eclipse Digital Media supplied and installed a 32″ ELO Touch Display with integrated PC paired with embed signage digital signage software license and the embed signage Allergy Information Board plugin. 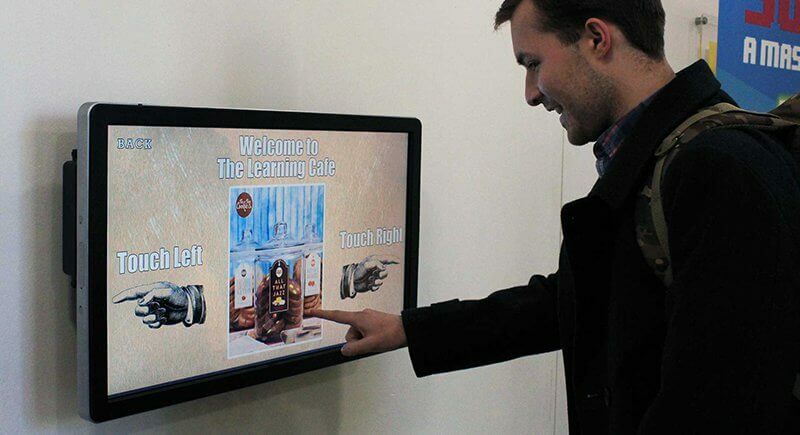 This solution provides University of Winchester with an interactive display that is fast becoming the expected method of information discovery in western society. 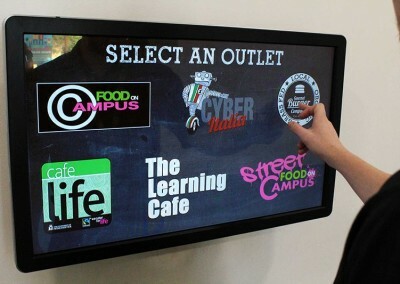 It also gives the University a scalable marketing tool to deliver not only the allergen information for menus but to run marketing messaging and promotions alongside. 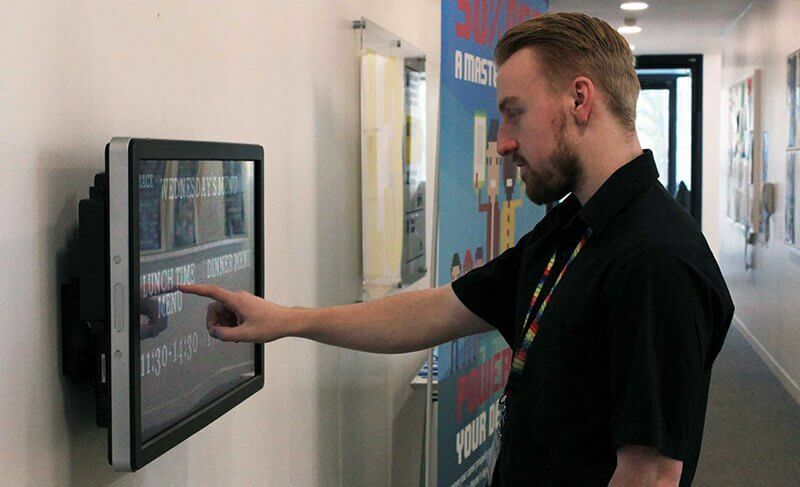 The University have the opportunity to redesign and edit their content by adding or removing pages of interactive content as they need to and scheduling content to change at critical times, for example on international student open days. 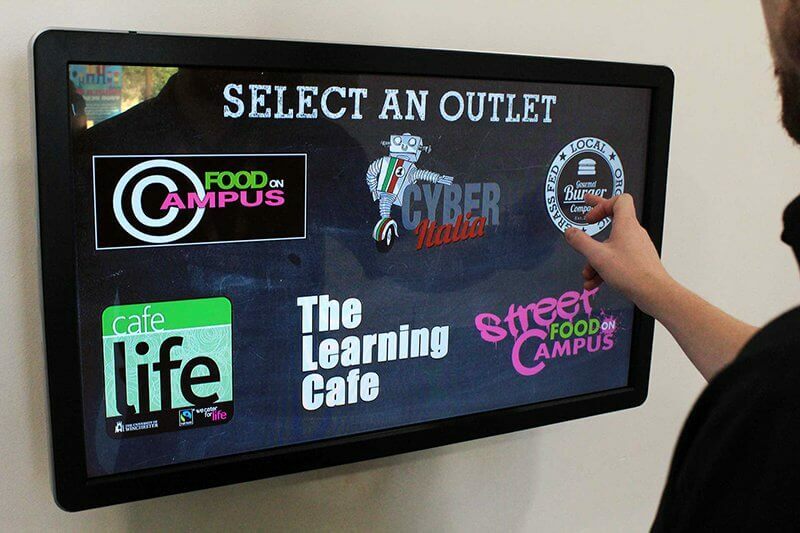 With the first unit being so successful and exceeding the universities expectations, they will be aiming to implement more digital signage solutions for their outlets over the years ahead.